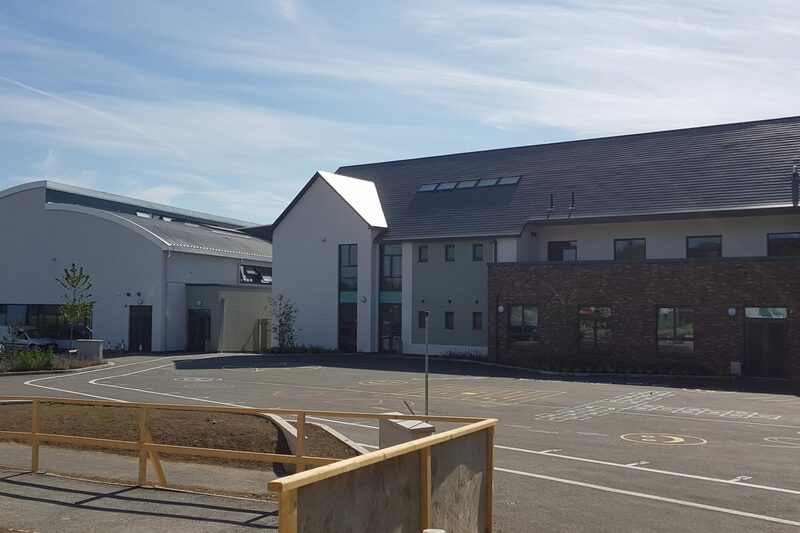 Two new state-of-the-art buildings were delivered for Lusk National School. The new build junior school and senior school each comprise 16 classrooms with administration and ancillary spaces. At the heart of this campus is a stand-alone GP Hall which was built on the site of the existing school.